There is no denying that Huawei has made galloping strides in the recent past, with just a few years of innovation and smart business strategies resulting in sales that have raised eyebrows across the world. Now, Huawei has revealed that the company’s new Nova 3 series smartphones have already sold more than 20 lakh units, even though it has been only a month since their launch in the home market. 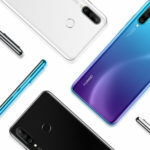 Huawei’s mobile division chief He Gang has reportedly revealed that the company has sold 2 million units of the Nova 3 and Nova 3i collectively, with the launch of these phones for the China market coming as late as July 18, with sales beginning from July 20. 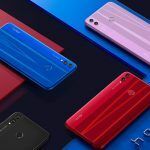 Later, the Chinese brand released the phones in several other markets, including India, but the numbers for international sales have not been revealed yet. Suffice to say that those numbers would be huge too, as the Nova 3 and Nova 3i have been running out of stock wherever they are released. It is also worth noting here that the China market is significant for Huawei, but sales outside the Chinese borders are just as important. About 40 per cent of Huawei’s smartphone sales are registered outside of China, with India being its second largest market. When we find out the India numbers for the Nova 3 and Nova 3i, it would make news no less. 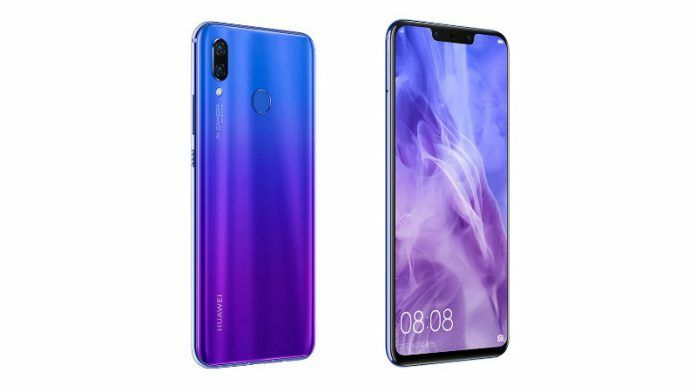 The Huawei Nova 3 sells in Black, Blue, Gold, and gradient purple colours. 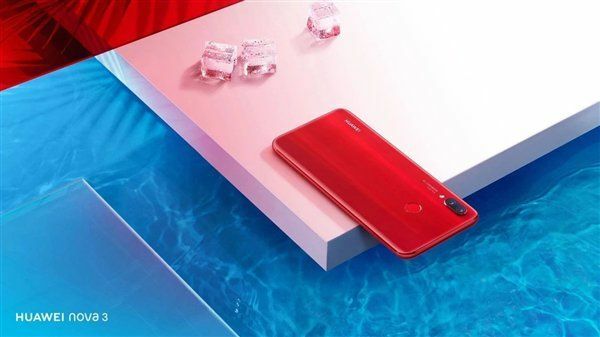 Today, the company has released an Acacia Red colour variant for the Nova 3 to complement the Chinese Valentine’s Day (August 17). 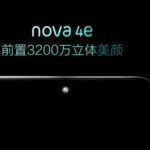 The colour is not available for the Nova 3i though, and has been launched only for the Chinese market as of now. It sells for 2,999 Chinese Yuan, approximately Rs 30,500, and only in the 6GB RAM plus 128GB storage variant. 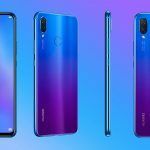 The Huawei Nova 3 is the costlier of the two handset and ships with the company’s flagship Kirin 970 chipset that does 2.4GHz and is paired to a Mali-G72 MP12 graphics processor. It sports a tall display design with the 19.5:9 aspect ratio and 6.3-inch IPS LCD screen Full HD+ screen, and comes in a glass-aluminium frame. 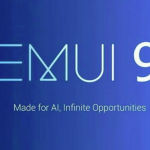 The handset runs EMUI 8.2 based on Android 8.1 Oreo, and gets 6GB RAM with either a 64GB storage option or a 128GB one. Both front and rear cameras are dual-sensor, with the rear camera sporting a 16MP+24MP setup and the front camera getting a 24MP+2MP gear. The battery is a 3,750 mAh unit with 18W fast charging, and connectivity options include Type-C reversible connector and dual-band WiFi. The Nova 3 was launched in India recently but is yet to release for sale, but you can register for notifications on Amazon.in. The phone will sell here in the 128GB storage option for Rs 34,999. The Huawei Nova 3i is already available in India and sells for Rs 20,990 at Amazon.in. The handset gets a 4GB RAM and Kirin 710 chipset, with 128GB expandable internal storage and a 6.3-inch IPS LCD display with a notch. The camera gear is also the same as the elder sibling, and it packs a GPU Turbo with 3,340 mAh battery that gets fast charging support. In most ways, it is the same as the Nova 3, and gets the same EMUI 8.2 skin based on Android 8.2 Oreo.